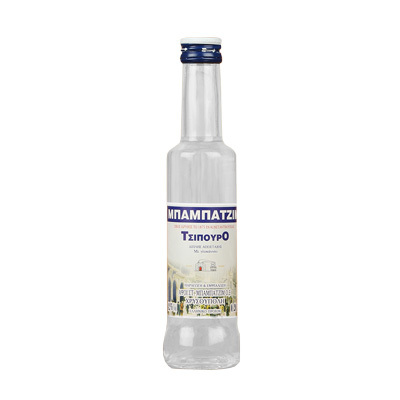 The second distillation of tsipouro Babatzim is produced as in Istanbul in 1875. With raw material of musk grapes and various quality aromatics, we make the second distillation with our guide to the old recipe and the many years of experience of the BABATZIM family. Tsipouro BABATZIM with or without anise has a special aromatic flavor.